Fresh modern colours. 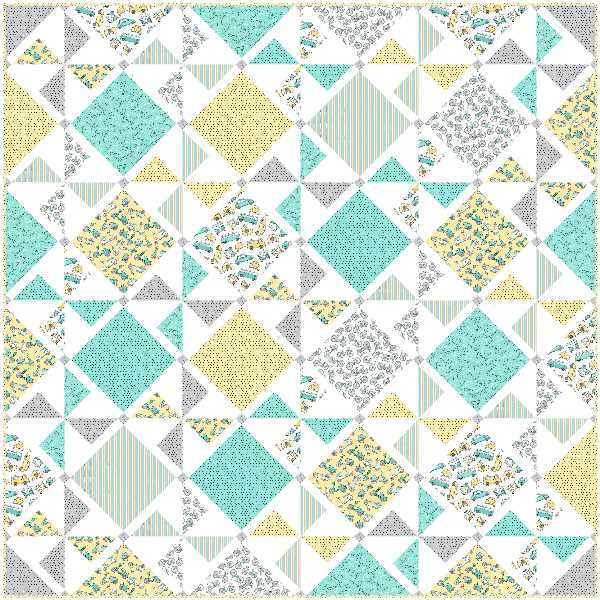 Lighthearted design make this a fun quilt. Turquoise Hipster fabric from Northcott. Added by admin on January 14, 2017.